The G Pen Elite Dry Edition from Grenco Science is one the largest and most comfortable vape to use on the market today. This vape has one of the biggest, if not the biggest, bowls for dry herb that’s available on the market today. 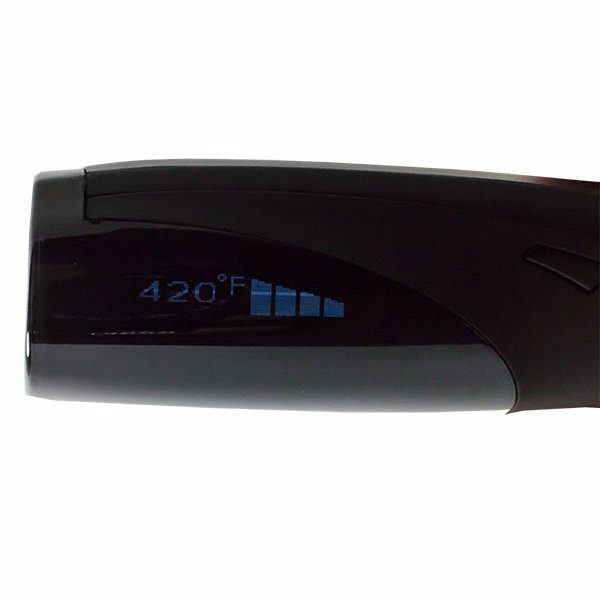 Despite its popularity, affordability and longevity as one of the best original portable vaporizers, Grenco’s original model, the G Pen Pro, used temperature controls that were all presets. The G Pen Elite is different. This upgraded model features pinpoint temperature controls from 200 to 428 degrees Fahrenheit, all shown on a bright LED display. 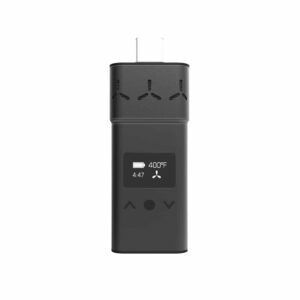 Simple up and down buttons allow you to select the exact vape temperature that is right for you. The unit also features a battery level indicator to let you know when it’s time to charge up. With a heightened level of vape temperature choice when it comes to heating your herbs, you’ll be able to test the waters of what temperature(s) are your favorites. 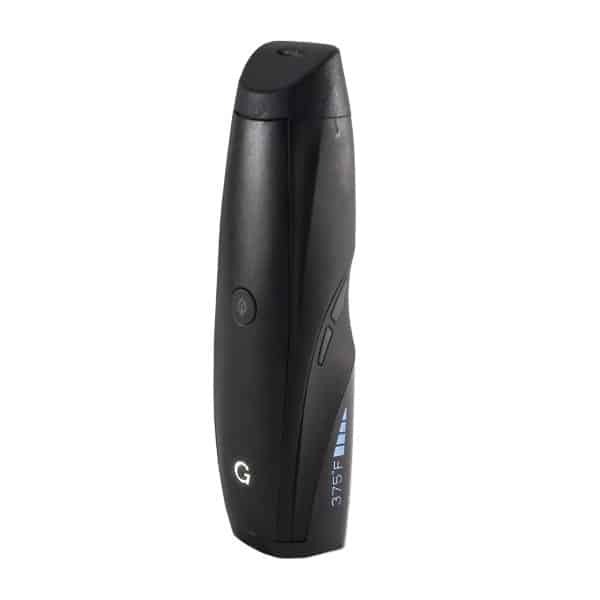 The G Pen Elite is a remarkable device that any vape connoisseur would love to own. 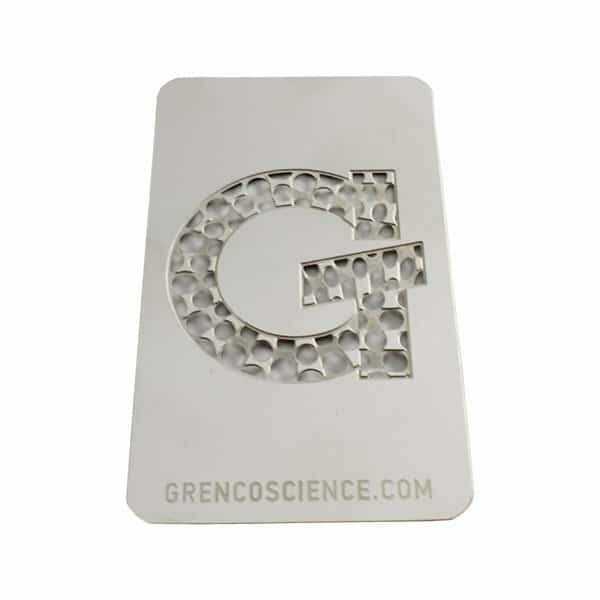 As previously stated the Grenco Science G Pen Elite is equipped with arguably the highest capacity herb-heating chamber of its kind. The ceramic chamber can load three quarters of a gram at once. 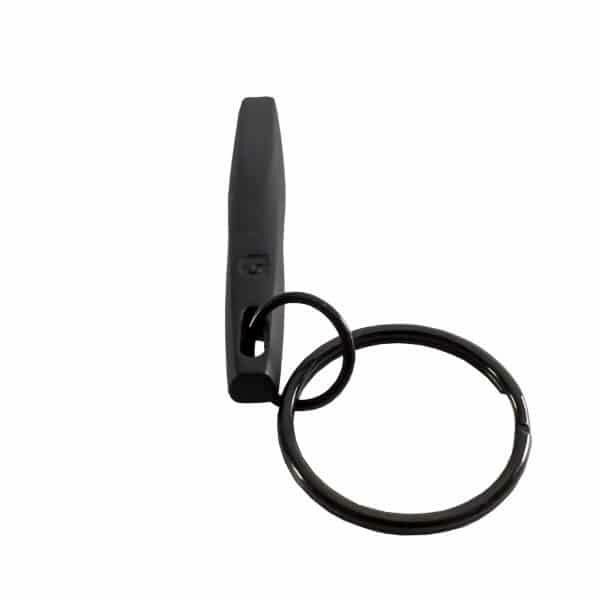 The G Pen Elite has a 360-degree convection/conduction-heating element made of ceramic. 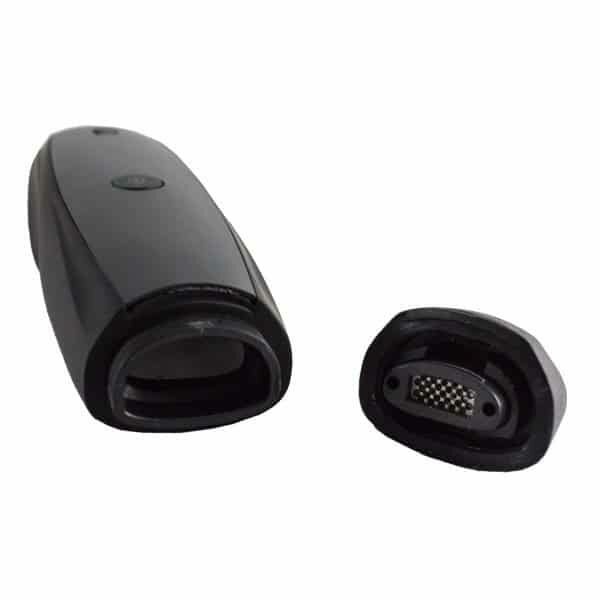 The use of convection heat in portable vaporizers is widely considered superior to that of conduction heat, because the vapor is smoke free and contains virtually none of the harmful contaminants that smoking can cause. 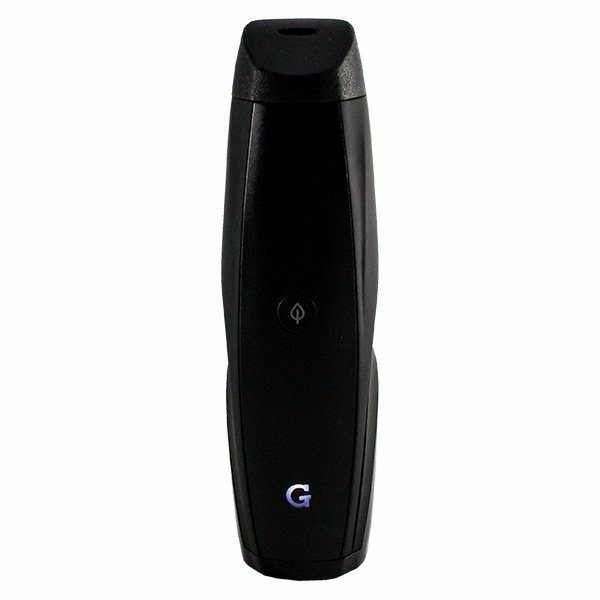 Conduction heat can also cause the dry herbs to smoke at high temperatures, but such is not the case with the G Pen Elite’s convection/conduction heating. The G Pen Elite comes with a durable battery that is made from lithium ion. This portable vaporizer also has smart chip technology. The G Pen Pro was a smart device, but the G Pen Elite is a brilliant one. This slick, surprisingly affordable portable vaporizer is bound to please anyone who vapes dry herb – from the occasional toker, to the seasoned connoisseur. Size: 3" x 3" x 6.25"
Item is very good.. just not prepared for the taste!